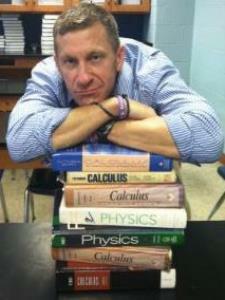 Hello, my name is Eric I've taught AP Calculus and AP Physics (Calculus and trig based) for 18 years. 1. After high school, I spent 6 years in the Navy as a nuclear reactor operator aboard a nuclear submarine I then attended Georgia Tech, where I received a BS and MS in Mechanical Engineering graduating with highest honors.